I'm buying my FIRST home! Now what? I’m buying my FIRST home! Now what? 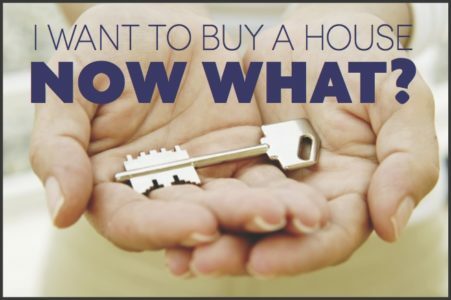 You made that big decision and decided it was time to buy your first home. All your friends have already taken the responsibility plunge and you wanted a piece of that pie. RENTING IS NOW MORE EXPENSIVE THAN OWNING! Due to supply and demand in the Central Maryland area monthly rentals have increased 30% in the past few years. Step 1. Find yourself a GREAT Realtor. Fortunately we will be covering this topic tomorrow! Step 2. 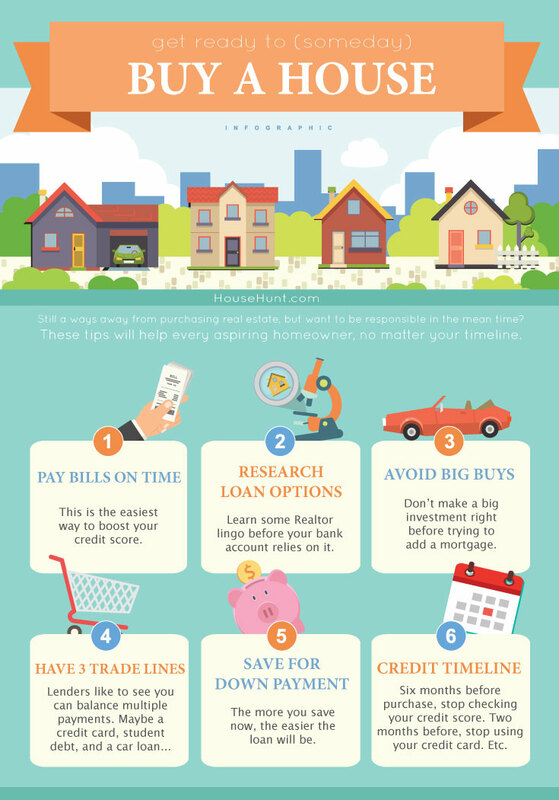 Make yourself an excellent buyer and use your money wisely – see below!